Developed for the Namadhari Sikh community. Nearly 800 students. Visioning, nurturing and academic support provided by ACT. Modern International School, Bangkok (MISB), established in 1997 with the blessing of His Holiness Sri Satguru Jagjit Singh Ji, is an establishment that combines quality education with an affordable fee located conveniently in Sukhumvit 39, sprawling over 7 rais of Pristin Prime property the school which started off just as a niche community now caters to more than 400 students from different nationalities. MISB is affiliated to the British National Curriculum offering classes from Early years, Primary stage to Secondary Stage and prepares students to take the CIE ISCSE and A’Level examinations. 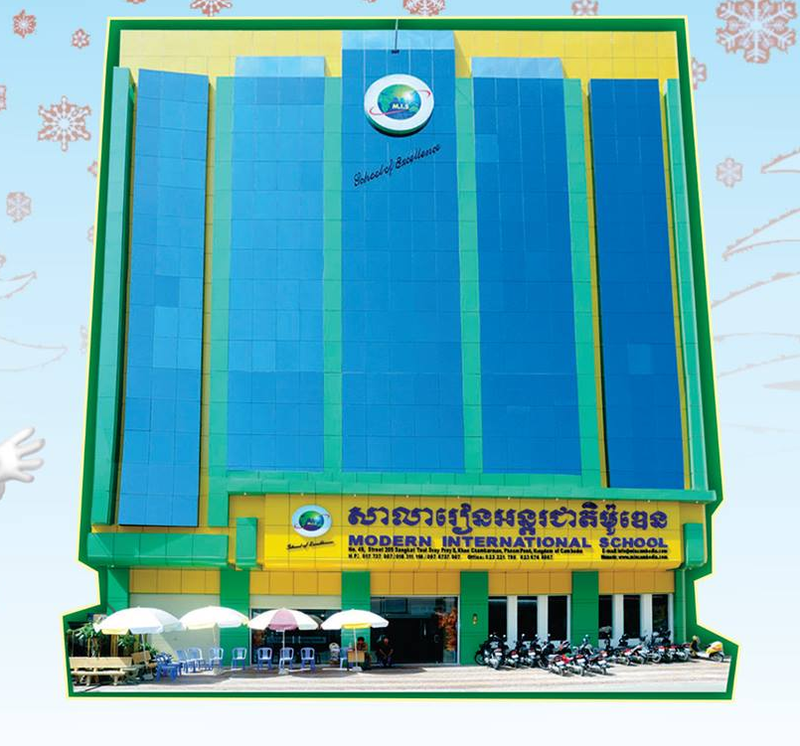 Modern International School, Bangkok is run along the lines of the Best School in the World’s educational practices. It provides a cutting edge academic programme with state of the art infrastructure and facilities for students from all over the globe. Students acquire an excellent education in a rich cultural context, grow up rooted in our fore values and graduate to take on the changing world’s challenging demands as they pursue higher studies in top universities in Thailand and abroad. 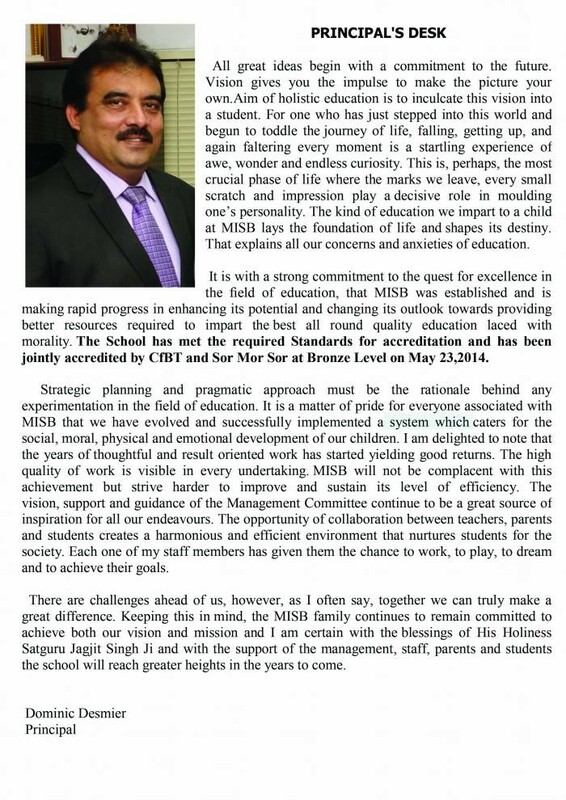 This is what sets the school apart in the growing environment of international schools.